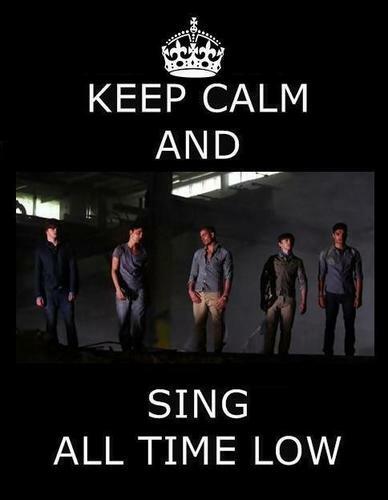 Keep Calm & Sing "All Time Low" 100% Real :) x. . Wallpaper and background images in the The Wanted club tagged: wanted. This The Wanted fan art contains zeichen, plakat, text, tafel, schilder, poster, anime, comic, manga, cartoon, comic buch, karikatur, and comics. There might also be multiplex, geschäftsviertel der innenstadt, geschäftsviertel, and innenstadt.